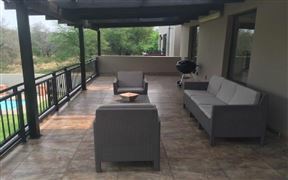 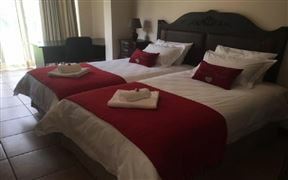 The accommodation consists of a large 4 bedroom holiday home nestled on the banks of the Vaal River. 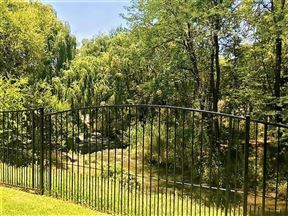 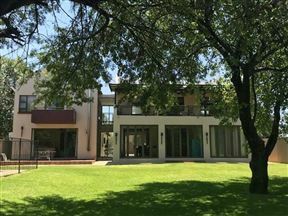 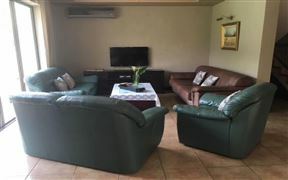 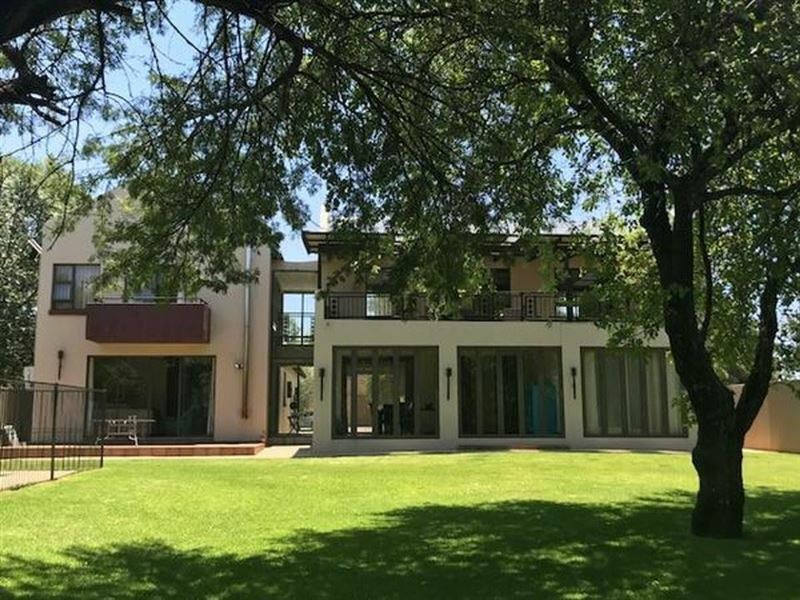 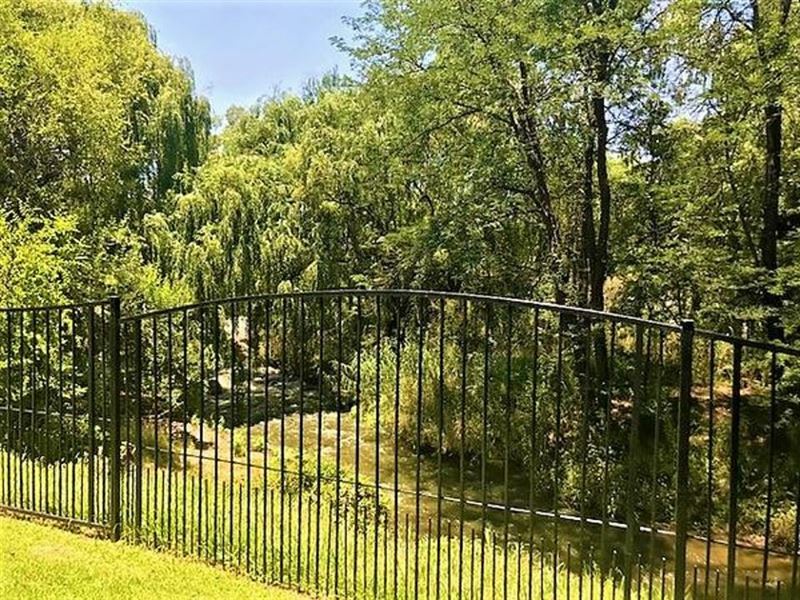 Rolo House is a property with water sports facilities situated in Parys, within just 600 m of Parys Tourism Bureau and a 10-minute walk of Squash Courts. 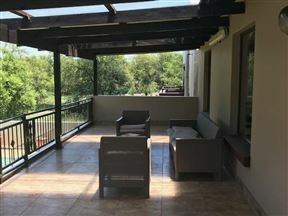 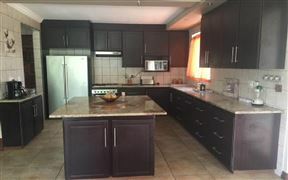 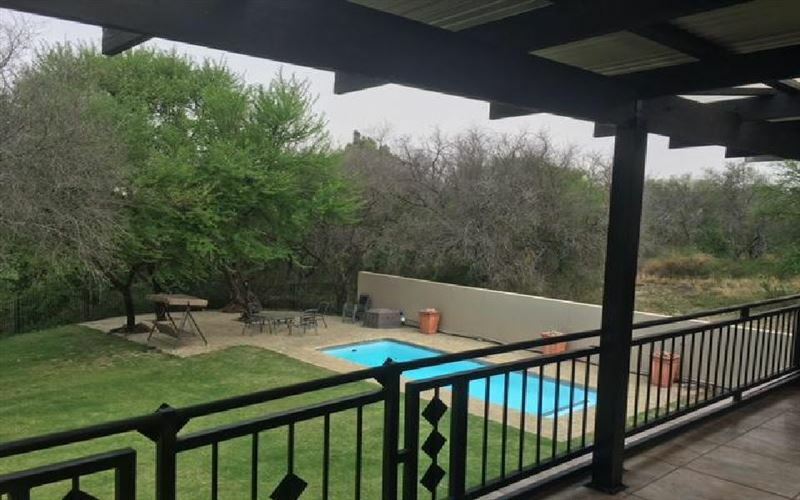 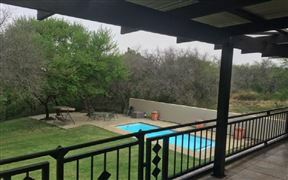 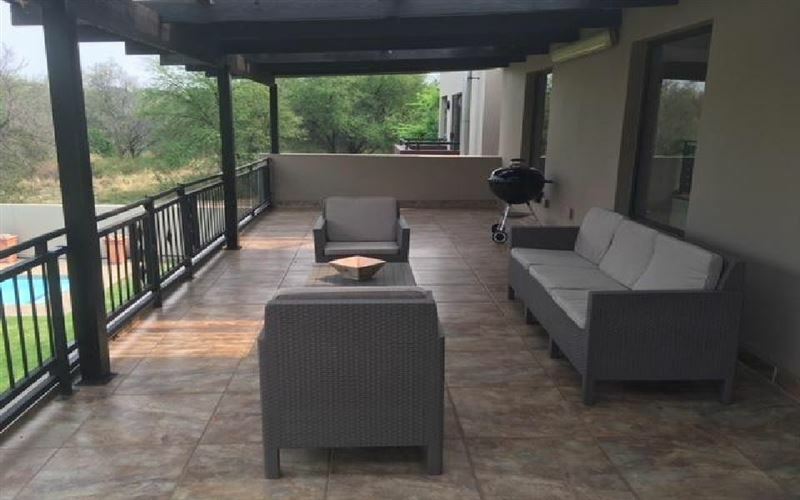 The property has pool and river views.This air-conditioned holiday home comes with 4 bedrooms, are en-suite and one room with a separate bathroom, a satellite flat-screen TV, a dining area, and a kitchen with a dishwasher and an oven. 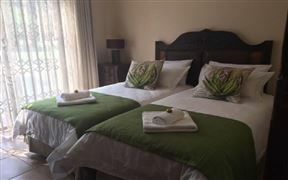 Rooms are en-suite and one room with a separate bathroom. 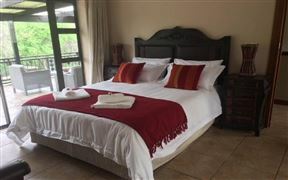 The two main bedrooms have double showers in the bathroom plus a bath. 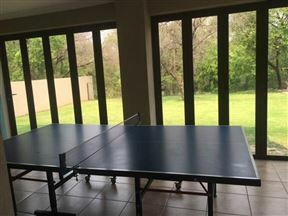 Large spacious fully equipped kitchen, dining room and lounge adjacent to a table tennis room. 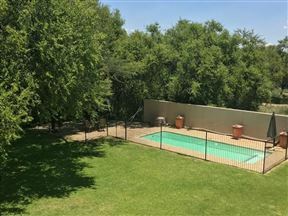 Huge pet-friendly garden with shady trees and a swimming pool.